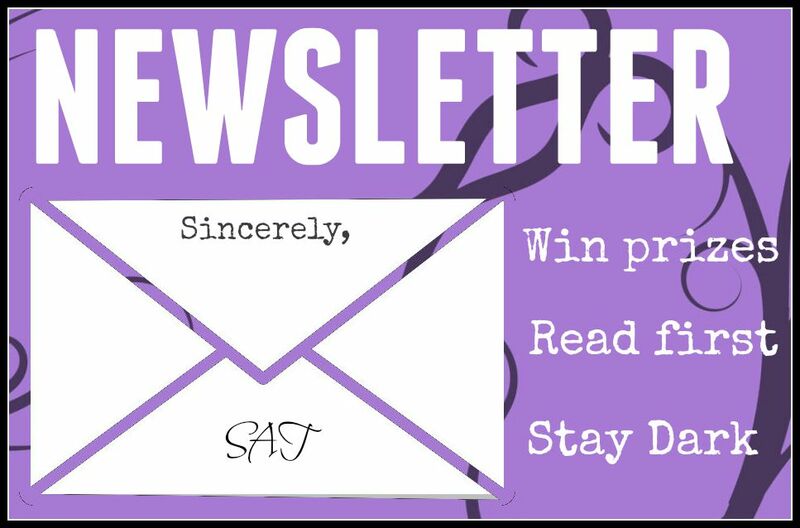 Why I Write About Immigration, Drugs, and Addiction: An in-depth explanation as to why I pursued the topics in this novel. Why Most of my Characters are Male: An explanation for the amount of male characters. 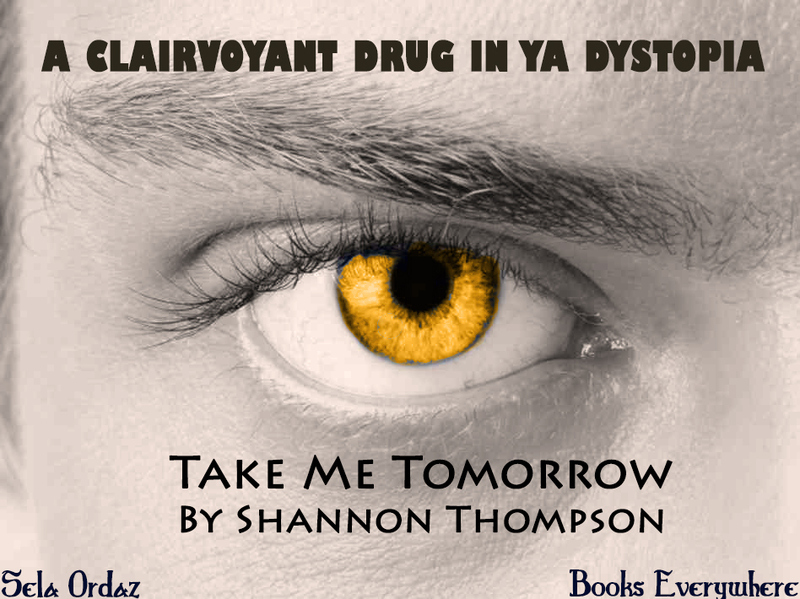 From Wattpad to Publication – Take Me Tomorrow began on Wattpad. 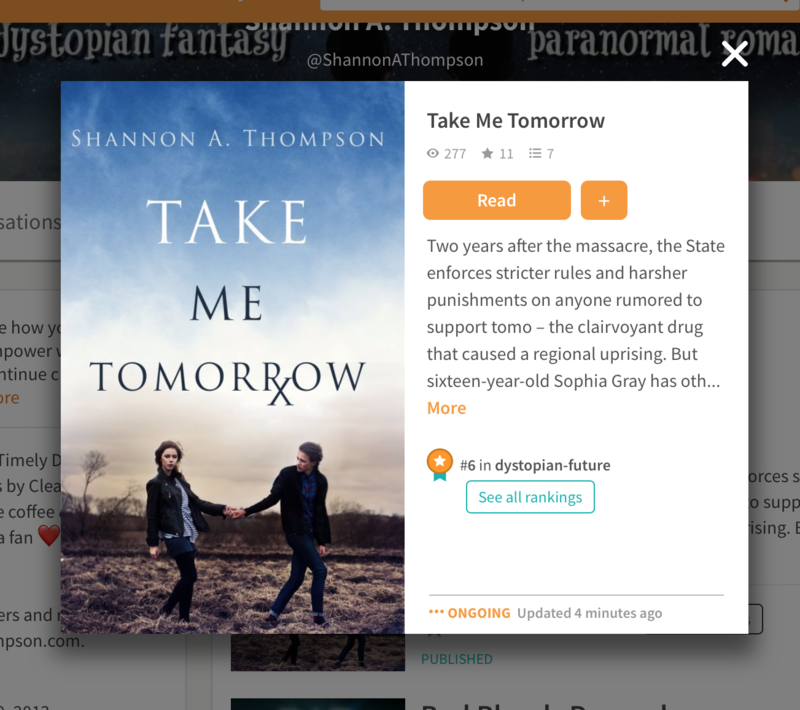 Here’s the story of how it moved from Wattpad to publication. 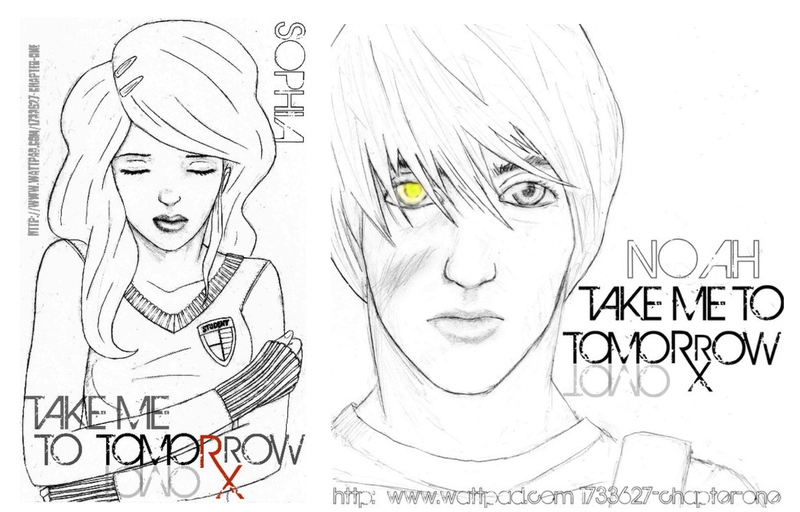 Originally, Take Me Tomorrow was on Wattpad, and I received many fans – one of which drew these beautiful photos of the protagonists. One of the coolest part of writing is when one of your fans creates something for you. 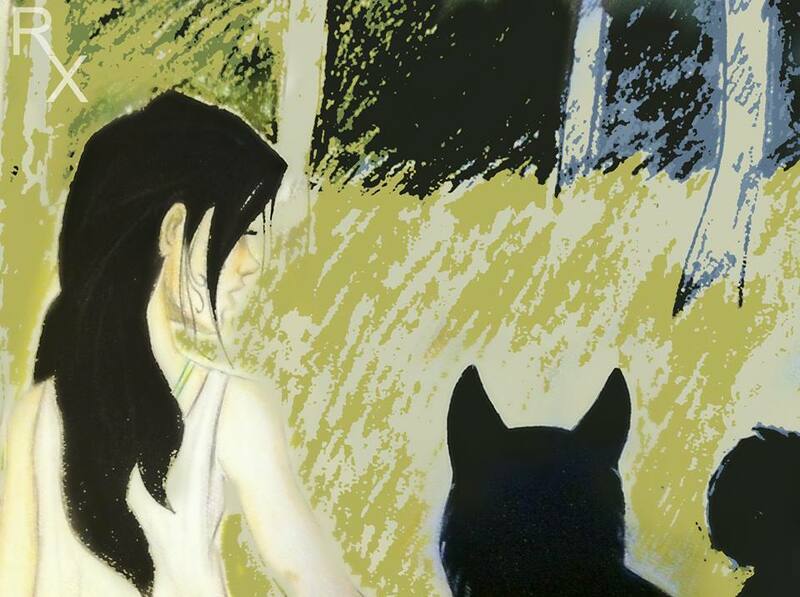 This is fan art from a novel of mine on my previous Wattpad account. 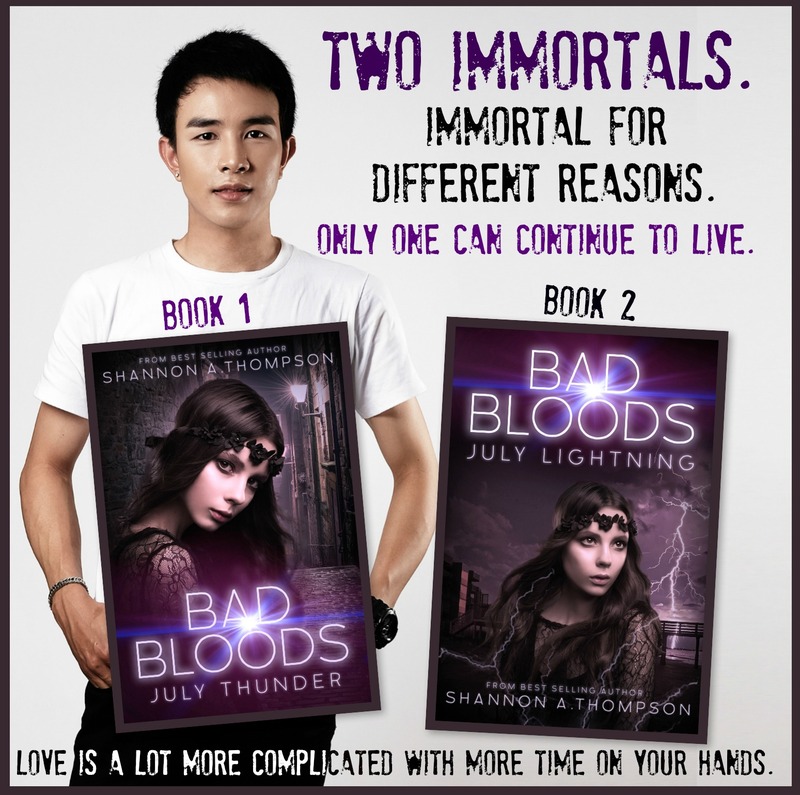 Sophia and Noah, my male and female protagonists.